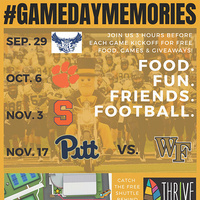 Free food, good times, Go Deacs! All sober fans welcome. Green Lot adjacent to the Indoor Tennis Center. 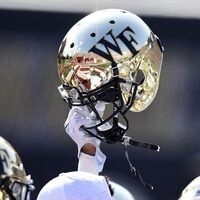 Come support your Wake Forest Demon Deacons to beat the TIgers!